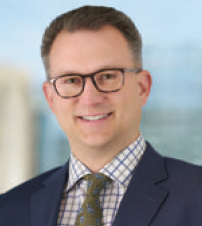 As the chief digital officer for Risk Placement Services [RPS], Ryan Collier leads an innovative insurance team focused on transforming the way insurance business gets done. In 2018, Collier and his team launched cyber liability insurance on RPS’ quote-bind-issue platform by distilling a 15-page, 100-question application down to four simple questions that can be completed in less than a minute online. The RPS e-commerce team has followed this template to launch 11 additional products, most of which can be quoted, bound and issued online in approximately 90 seconds. 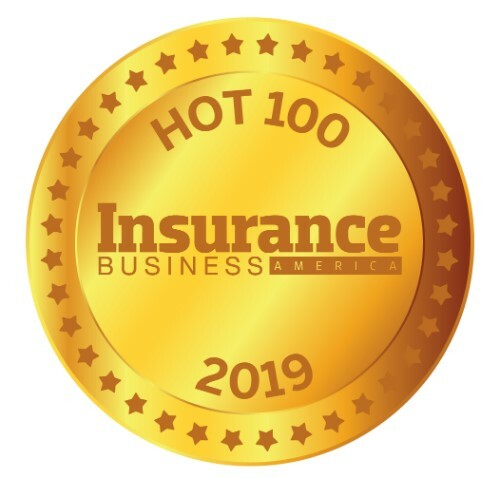 The platform achieved a major milestone in 2018, generating $100 million of premium from more than 14,000 retail insurance agents. In his dual role as the president of the executive lines division, Collier has guided an energetic, entrepreneurial team to a near 18% annual growth rate. Collier also focuses time and energy on charity work, particularly the Diabetes Research Institute, in honor of his son who lives with the disease. In addition, he puts a priority on recruiting young professionals into the industry. He was RPS’ first-ever Dave McGurn Founders Award recipient, recognizing his long-term dedication and overall service to the company. Company Risk Placement Services, Inc.